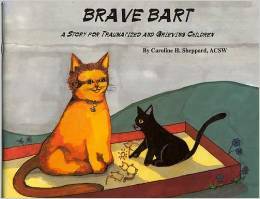 Jean Dunbar is a Certified Play Therapist and Play Therapist Supervisor registered with the Canadian Play Therapy Association, as well as, a Registered Social worker. She has worked in the area of domestic violence with families for twenty years. Jean’s interests include how trauma affects early brain development and recently she contributed to research on the Neurosequential Model of Therapeutics developed by Dr. Bruce Perry. Jean is a skilled facilitator having presented nationally and internationally at more than 25 conferences. She completed her graduate training at the University of Lethbridge and has been working in the mental health field since 1999. Her work experience includes counselling, program development, facilitating workshops, supervision and executive management. Jean is now in private practice providing counselling to children and their parents.